Goalkeeper with the Mexican national team who stands out for her reflexes, character and authority between the posts. Pamela Tajonar started her career in her native country, for the Querétaro Alliance. Puebla signed her and later she went to the NWSL's Buffalo Flash and FC Indiana. Playing in the United States drew the attention of teams in Spain. The Mexican signed for Málaga in 2011, and her good performance attracted the attention of the Swedish club Rosengard, with which she played the Women's Champions League and won two titles. In 2013, after a brief summer period with the Western New York Flash in the United States, Tajonar was determined to play in Spain. And when she received an offer from Levante Les Planes she accepted the team's proposal. From there she made the leap to Sevilla, where she has played for the last four years (2014-2018), becoming the captain and one of its most important players. With the Mexican national team, she became an established player, appearing at the world championships in Germany (2011) and Canada (2015), the U-20 World Cup in 2002 — also played in Canada — and the 2004 Athens Olympics, in addition to the Gold Cup and the Pan American Games. 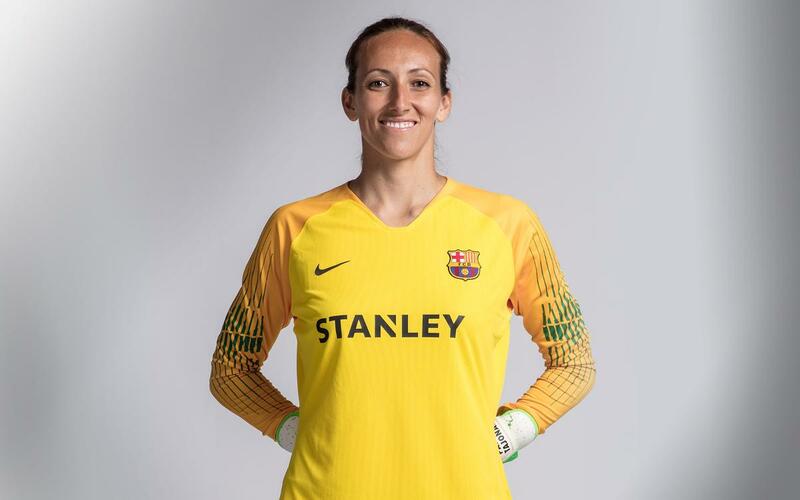 Pamela Tajonar arrived at Barça in the summer of 2018. Tajonar stands out because of her reflexes and leadership in the penalty area. She is a very agile goalkeeper with great precision when kicking the ball. Her height allows her to dominate the area with authority, and is very sure-handed when it comes to stopping shots.